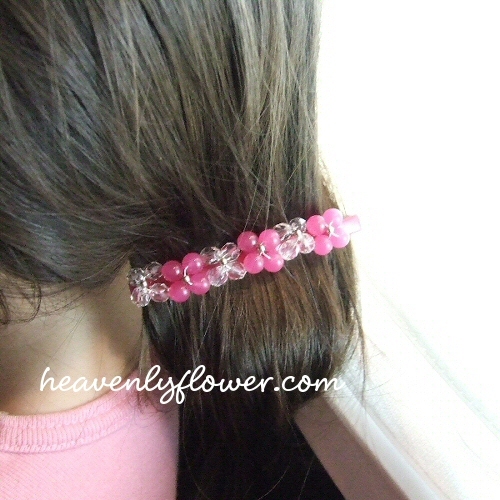 I am starting a blog series of quick & easy projects that can be done with leftover beads. I hope this helps kick start your creativity and for you beaders, gives you some inspiration as to what to do with those excess supplies. 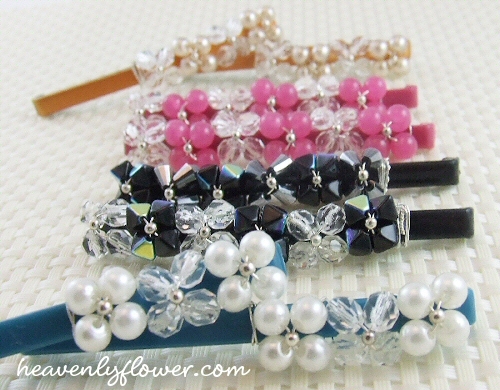 The main key to these projects is making sure you have an excess of supplies that can be paired with your beads. 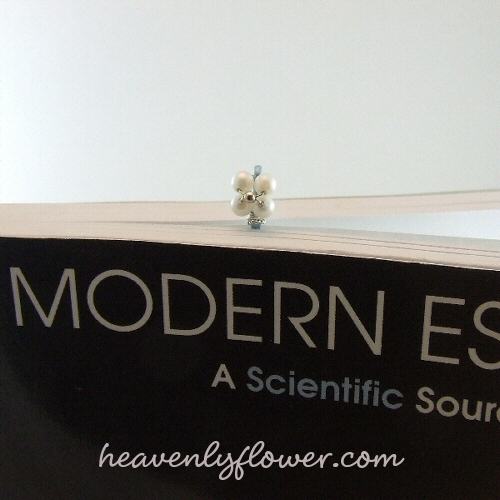 So I always have on hand inexpensive ring bases, bead caps, hair pins, etc. that can be adorned with beads. 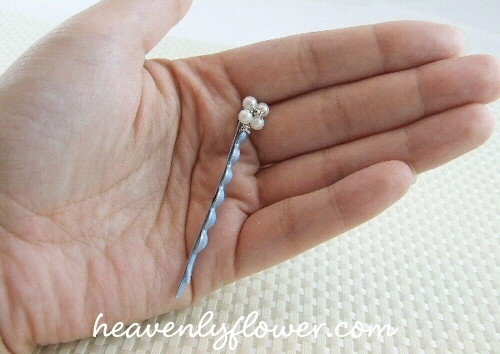 For idea #1, I give you the hairpin/barrette. Having two little girls – who both were born with a lot of hair – is my inspiration for this project. 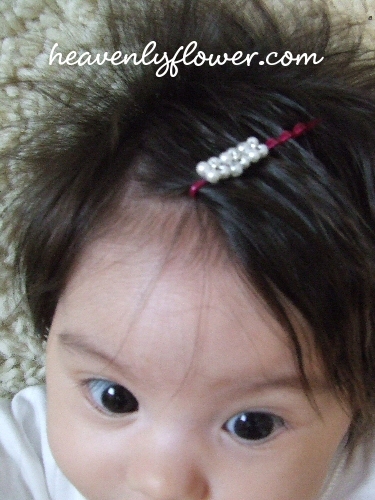 I started decorating hair pins and barrettes for Sophie when she was 5 months old. She had quite a bit of hair to begin with, and the bangs were growing fast! 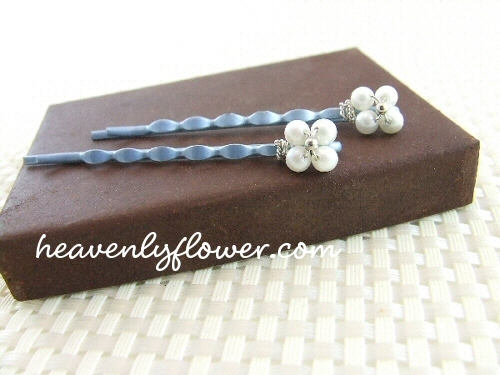 I found these were a great way to use up the small lots of leftover beads.